Happy Friday everyone... Today Right at Home Stamps is joining Tracey McNeely's 25 Days of Christmas Tags Series. You can find more info on her blog here. 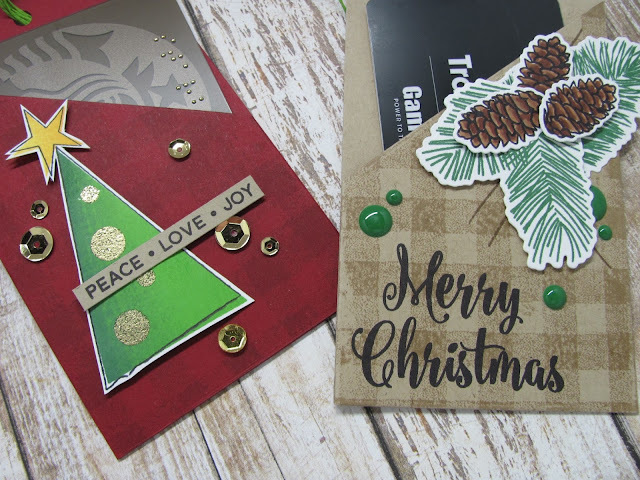 I created a cute trio of Gift Card holders using the Right at Home Folded Gift Tag die set , Christmas Critters and the Christmas Foliage sets. I die cut each of the tags from some Kraft and Dark Red papers and then I stamped them with the Right at Home Gingham background Stamp. 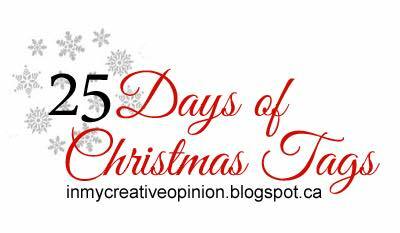 I created the tag using some tape adhesive and then I added some Ribbon to the top of each. I stamped the images with several shades of Lawn Fawn Inks and I colored the pine cones with Copics. I used the coordinating dies to cut the images out and adhered them to each tag. I blinged them up with some Sequins and enamel dots. This is a great die set to use all year long for quick gifts. Head over to Tracey's Blog for more Tags and gift ideas and a Chance to WIN a $20 Gift Certificate from Right at Home!! Oh, I really like the idea of tag/gift card holder! Love this die - your tags are gorgeous! Wow HOLLY! These are fantastic gift card/tags. absolutely fabulous! Well done. 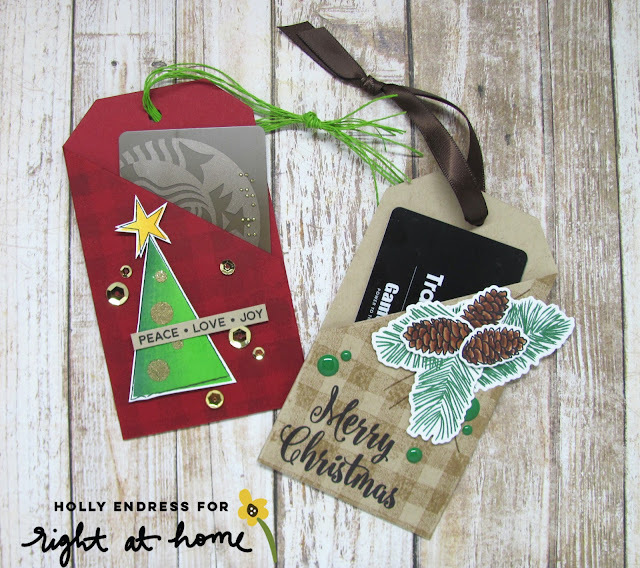 I really LOVE your gift card holder tags, Holly. Creative, fun and inspiring. Super cute tags - love the tree and the plaid. A tag as the gift holder. Great tag design. I like that they are gift card holders too. These are great, love this idea! Love the gingham background stamp too. Wow !! This is such a great idea !! A speciall tag for a specially gift. Good Idea!